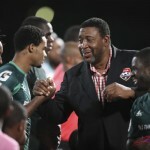 The fall out from the suppression of Trinidad and Tobago Football Association (TTFA) vice-president Joanne Salazar’s resignation continued over the Republic Day weekend, with president David John-Williams, general secretary Justin Latapy-George and board member Wayne Cunningham increasingly under the spotlight for varying reasons. Salazar resigned her post on 11 September and informed John-Williams and Latapy-George of such in writing. 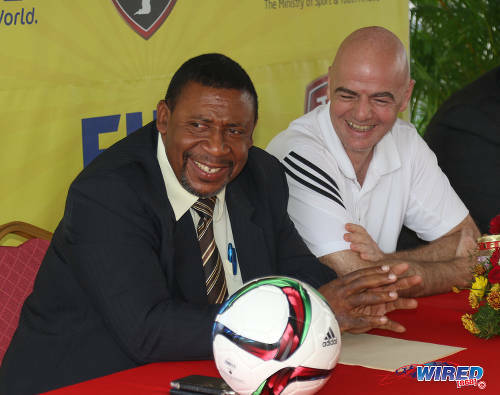 However, neither official informed the TTFA board or the local football body’s general membership; and Latapy-George subsequently claimed that, despite making four requests to share the news, John-Williams ordered him to keep Salazar’s departure a secret. In fact, Latapy-George’s prompting behind the scenes arguably led to Salazar finally informing the board of her departure via email on Friday night. 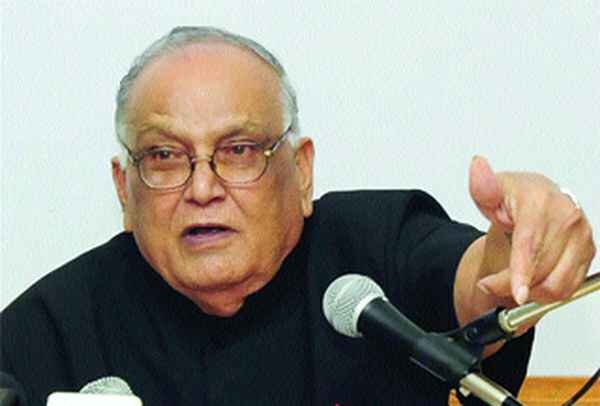 The general secretary subsequently attempted to explain his role in the affair and noted that the constitution made him beholden to the football president. Latapy-George and John-Williams may both be asked to explain their actions at a board meeting on Thursday evening, when board member Keith Look Loy is expect to request a vote for the president’s dismissal. “I intend to raise [the potential dismissal of John-Williams] under that agenda on Thursday,” Look Loy told Wired868, “and I am going to insist that we have a vote on it, with each member going on record to state their support or non-support for this motion, so the whole world can see. Look Loy already has a motion for John-Williams’ dismissal tabled for the next TTFA AGM, which is scheduled for either October or November. There is still uncertainty regarding the agenda for this week’s board meeting. On Friday September 14, Look Loy invoked article 35 of the constitution, which obliged the president to call a meeting within 10 days if requested to do so by half of the board. 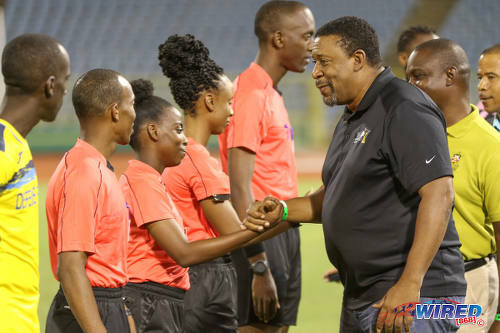 His request was supported by Karanjabari Williams (Northern FA), Joseph Taylor (Trinidad and Tobago Football Referees Association), Julia Baptiste (TT Pro League), Sharon Warrick (Women’s League Football), Collin Partap (Central Football Association) and, belatedly, Wayne Cunningham (Eastern Football Association of Trinidad and Tobago), which meant a combined total of seven from the 11 board members. His statement appeared to refer to the fact that Baptiste, Warrick and Partap joined the board after the last AGM and therefore have provisional status, although the constitution does not expressly deny them voting rights. As such, it is uncertain whether John-Williams is asking the seven aforementioned board members to postpone their meeting until Thursday; or if he still refuses to acknowledge their right to have a meeting at all and called an entirely separate conclave. 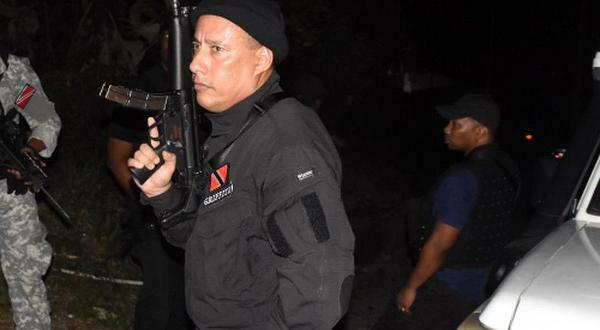 Look Loy interpreted it as the former and agreed to the date change on the proviso that their agenda remained intact. His view was supported by several from his initial band of six. However, thus far, John-Williams only indicated that he will release his own agenda today. 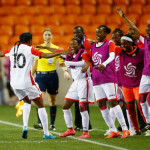 Notably, the meeting date proffered by John-Williams falls on the day after the Women’s National Senior Team are scheduled to depart for the United States and a pre-Concacaf tournament camp there. 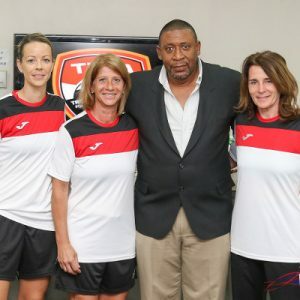 If, as expected, Shawn Cooper leaves with the Women Soca Warriors as head coach, it will make any chance of the board overruling his unconstitutional appointment, slim to none. 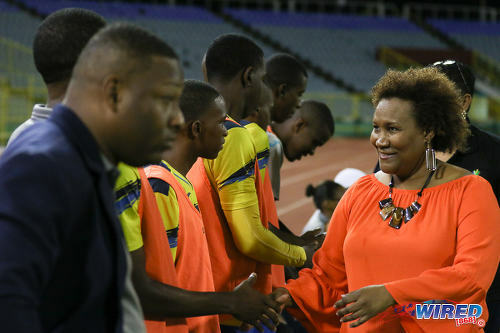 TTFA board member Richard Quan Chan selected Cooper from a shortlist that included Haiti Women’s National Senior Team coach Stephan De Four, ex-Guaya United coach James Baird and technical director Anton Corneal, who steered the team through the Caribbean Championship. 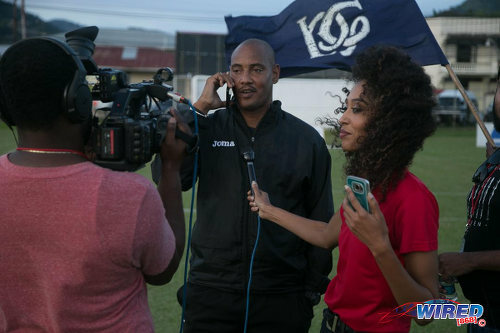 Former Women’s Team national coach Randy Waldrum since told Wired868 that he was willing to lead the team once more, although it is unclear whether there has been any communication between the Texan and TTFA. Look Loy, who said Police FC head coach Richard Hood distanced himself from the job in the short term, did not rule out a late twist regarding the post, but stressed that the board is in lose-lose scenario. 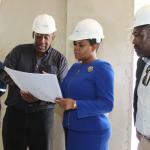 “We have been put into a position where we have to sacrifice either the team or the constitution,” said Look Loy. “The reality is we have to see if the team travels on Wednesday and if Cooper travels with them; because, as far as I know, Cooper has not received his letter of appointment from Latapy-George yet. “We (the board members) are patriots, so we now have to decide what is best for the team at this late stage. Richard Hood has withdrawn himself [but] he is open to any conversation on the team, post-tournament. 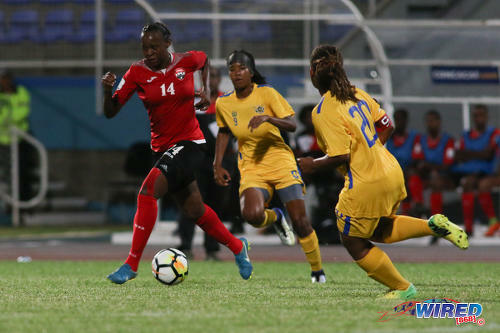 Photo: Trinidad and Tobago midfielder Karyn “Baby” Forbes runs at the USVI team during 2019 World Cup qualifying action at the Ato Boldon Stadium on 19 May 2018. The TTFA constitution forbids any decision by proxy or letter and Look Loy opposed John-Williams’ insistence that a coach be selected by an email round robin. The Cooper vote represents one of the most intriguing sub-plots of Salazar’s departure. On 17 September, the TTFA board was thought to have 12 members but John-Williams appeared to disenfranchise some of his colleagues by implying that they were not voting members. 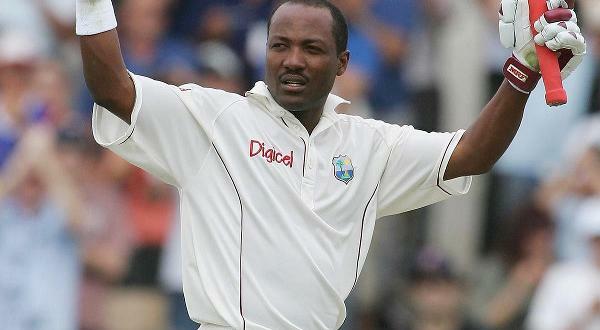 Three members, Baptiste, Warrick and Partap, appeared to be the sidelined since they all had provisional statuses. This appeared to leave nine full board members and John-Williams’ tally suggested that there were five votes for Cooper’s appointment via email, three opposed to the selection process and one abstention. He did not identify the voters by name—although it should have been an open ballot. However, Salazar’s subsequent revelation that she had already left the TTFA by then, opened questions as to whether John-Williams fraudulently counted her vote anyway. How could John-Williams tally nine votes from eight members? 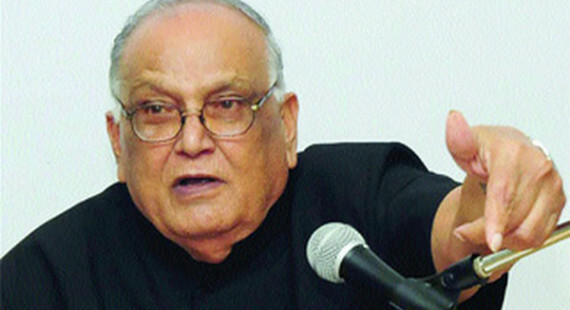 Latapy-George said he was not included in the voting process. At 9:49am on Monday 17 September, just hours before John-Williams revealed the vote count, Cunningham emailed the board to say that he supported Look Loy’s demand that the appointment of a women’s coach be brought before his colleagues in a formal meeting. 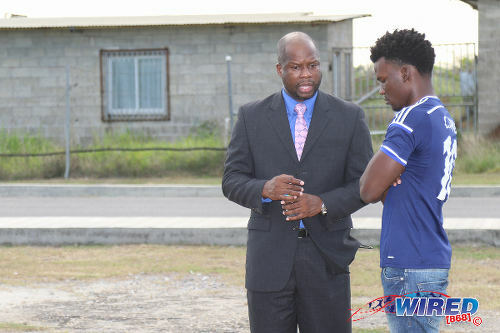 Cunningham’s reference to his own status was down to a order by the football membership that he chose either a board position or his role as a TTFA press officer, due to the potential for a conflict of interest. And, just hours after Cunningham backed Look Loy’s treaty as a board member, he switched to press officer mode to issue John-Williams’ vote count via a release. 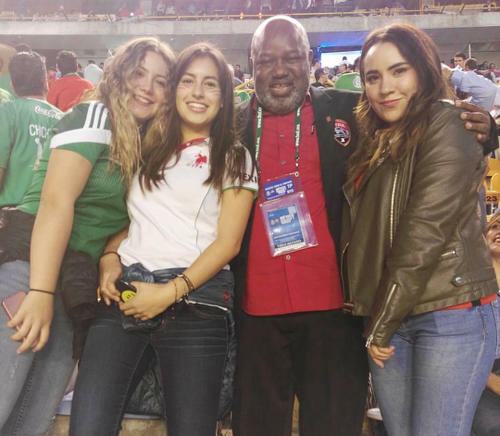 Photo: TTFA board member and press officer Wayne Cunningham poses with Mexico football fans during Trinidad and Tobago’s 2018 World Cup qualifying campaign. After Salazar’s resignation went public on Friday night, Cunningham quickly claimed that he—and not Salazar—cast the fifth vote for Cooper’s appointment. If those were his true intentions, he did not share them with the board when he threw his lot in with Look Loy last Monday. But, even if Cunningham did vote for Cooper, there is still a ninth vote tallied that nobody has yet been able to explain. John-Williams has so far refused to clear up the matter. On Sunday morning, Quan Chan promised to explain the count that same evening. However, more than 24 hours later—and up to the time of publication—he is yet to answer by phone or text message. 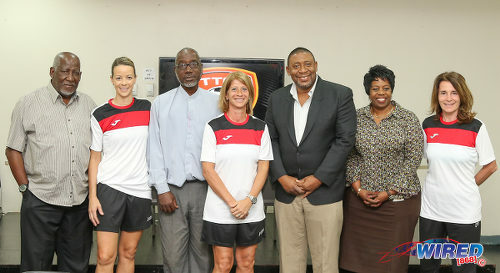 The current TTFA board comprises: David John-Williams (president), Ewing Davis (vice-president), Karanjabari Williams (Northern FA), Richard Quan Chan (Southern FA), Anthony Moore (Tobago FA), Joseph Taylor (Trinidad and Tobago Football Referees Association), Sharon Warrick (Women’s League Football), Julia Baptiste (TT Pro League), Collin Partap (Central Football Association), Keith Look Loy (TTSL) and Wayne Cunningham (Eastern FA). Editor’s Note: TTFA board member Keith Look Loy says the motion for Thursday’s meeting will be aimed at president David John-Williams and NOT general secretary Justin Latapy-George. Look Loy regrets the mix-up; and Wired868 apologises for the error. The pit gets darker and deeper. The intrigue is mind-boggling. D J-W is power hungry and is not doing football and himself any good. David – ride off in the wilderness before Keith catch up with you.